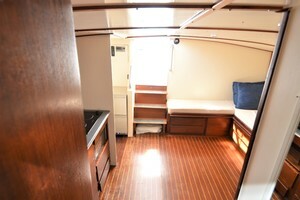 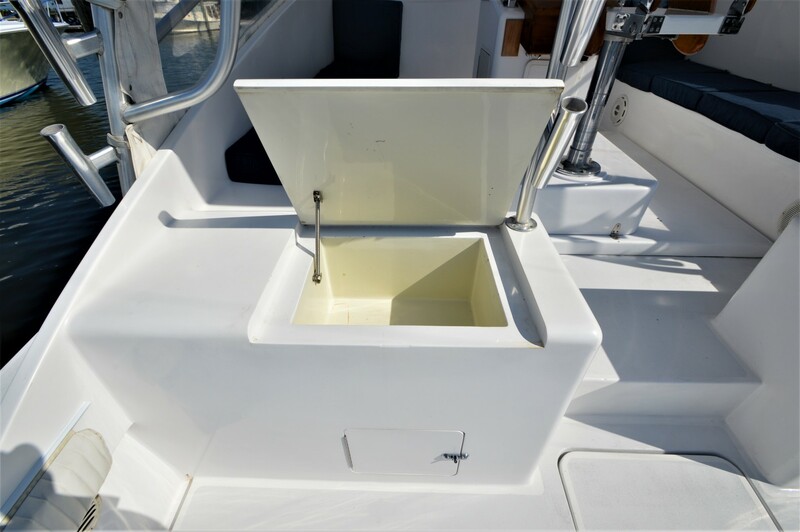 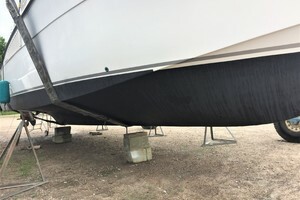 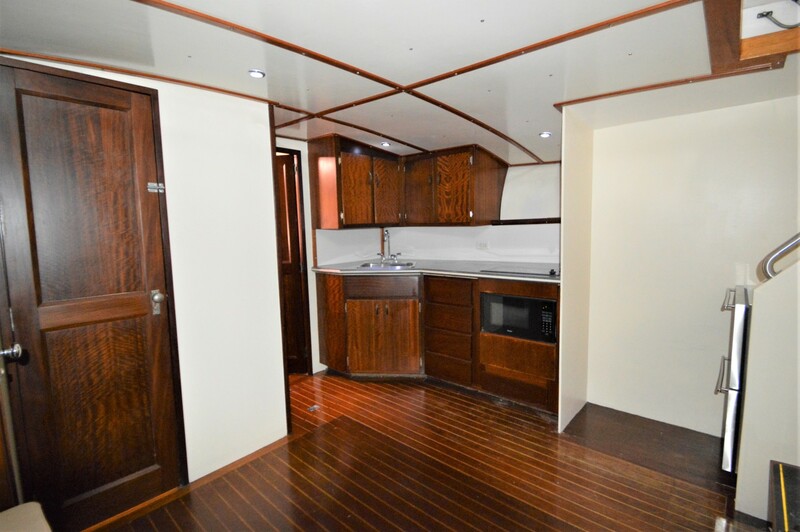 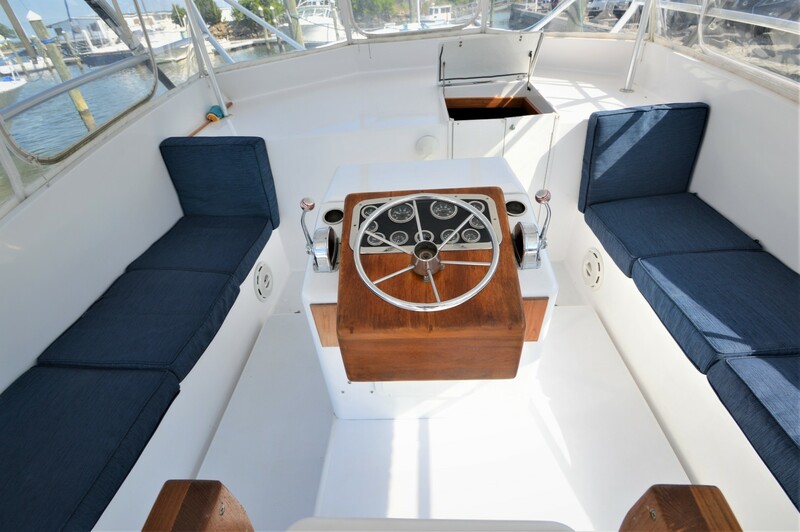 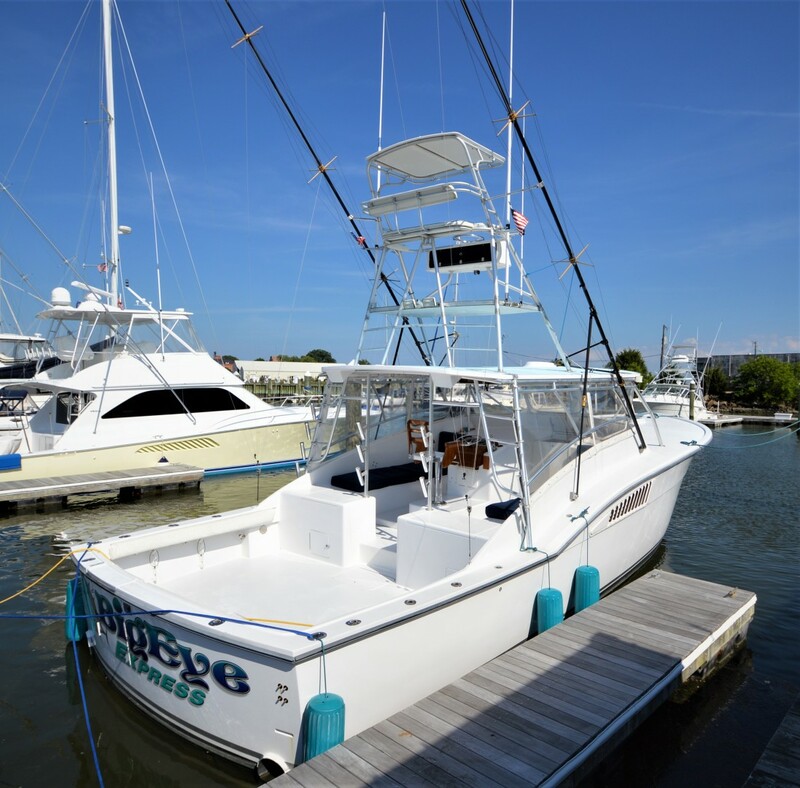 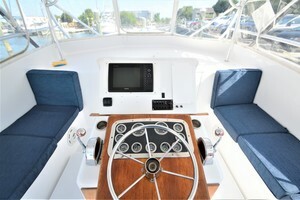 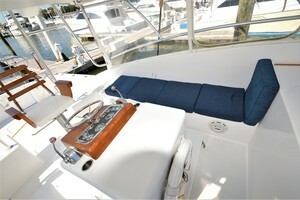 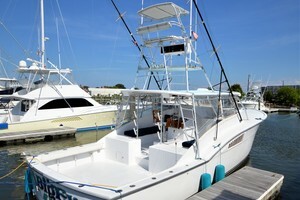 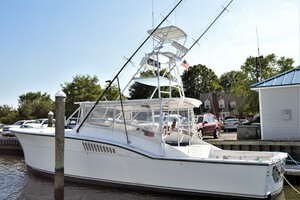 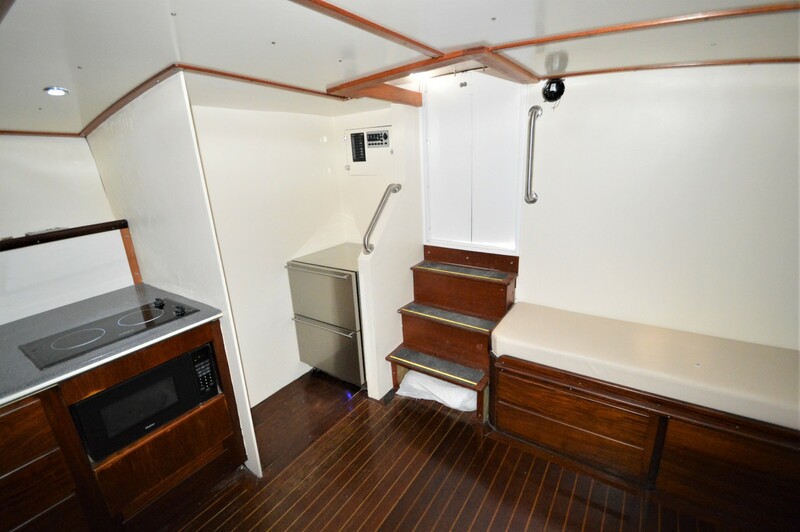 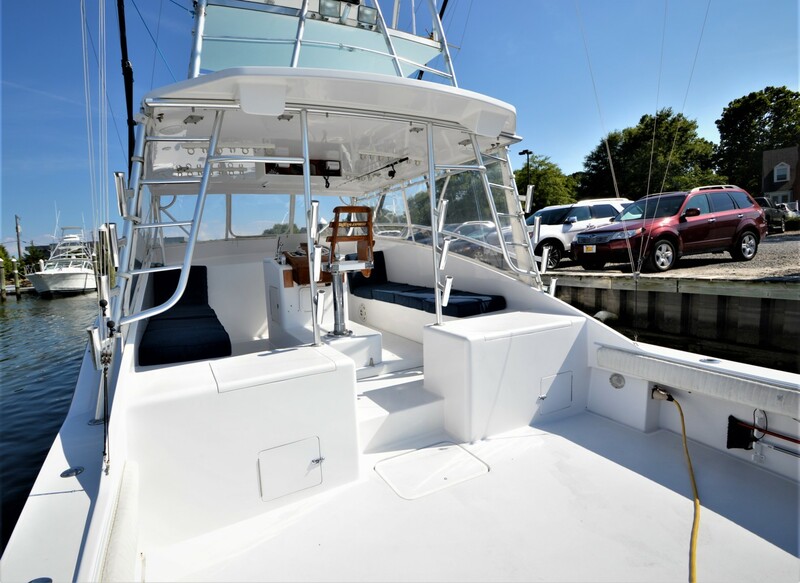 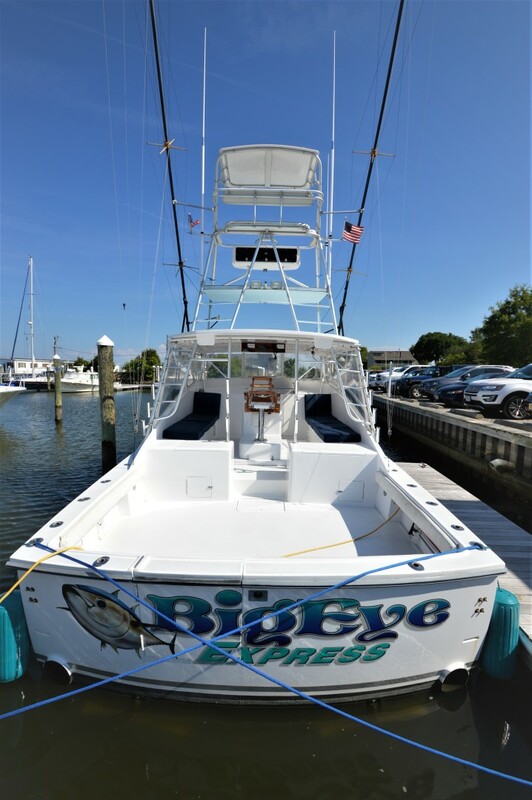 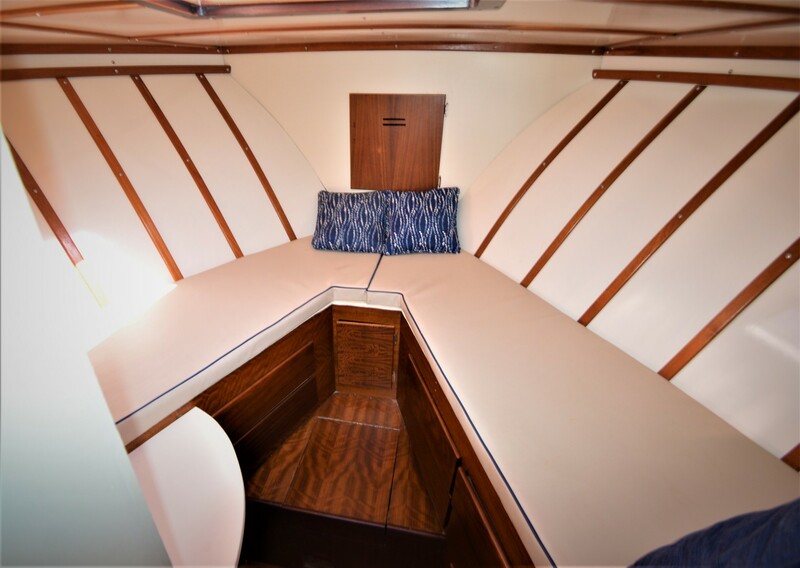 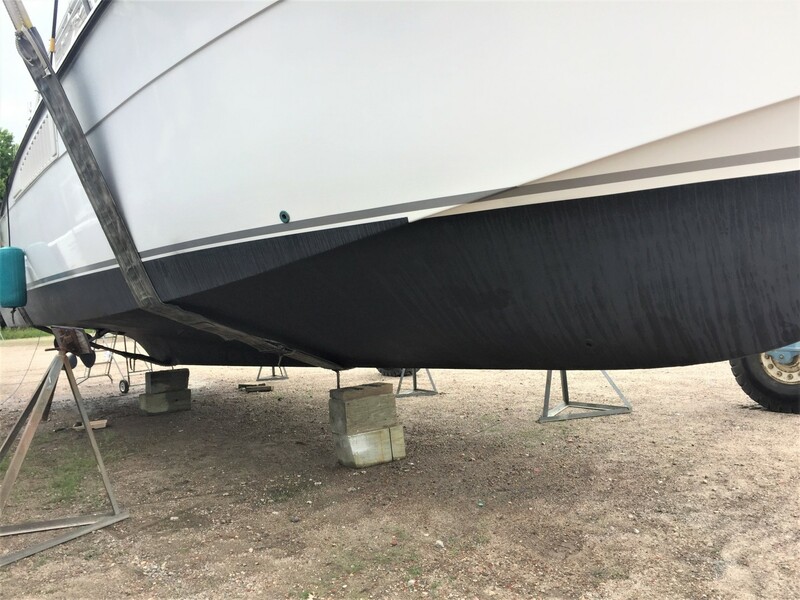 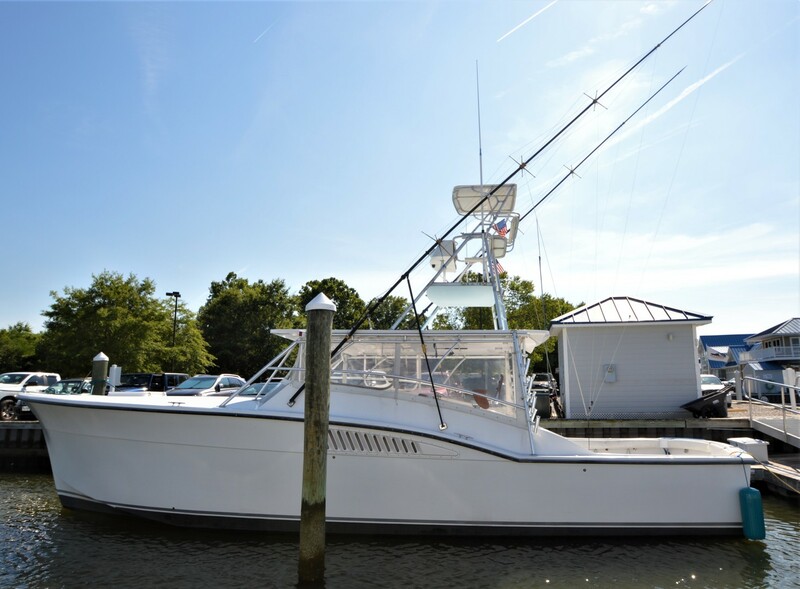 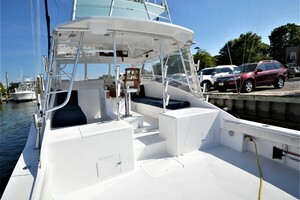 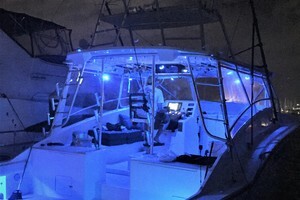 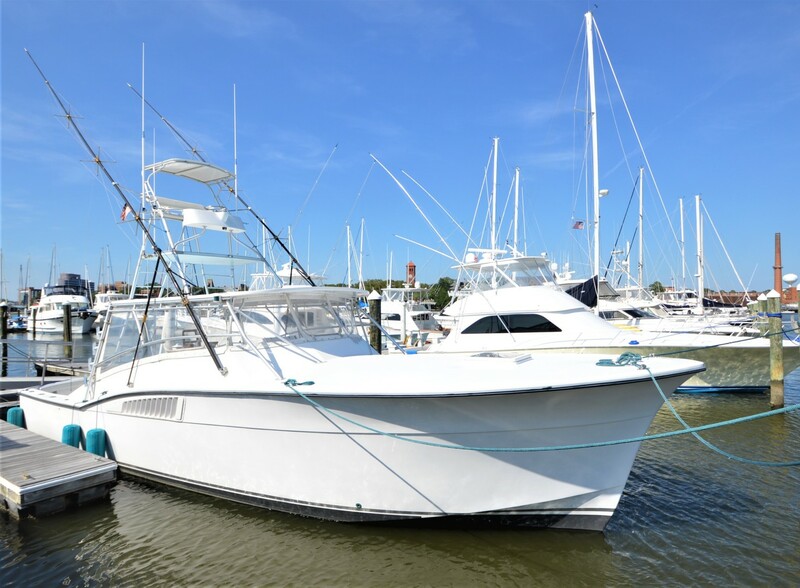 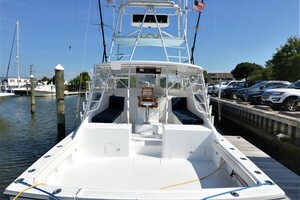 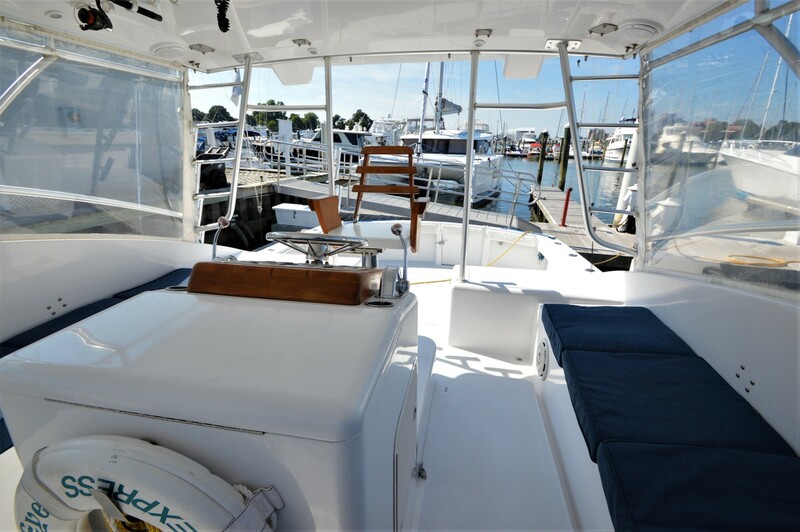 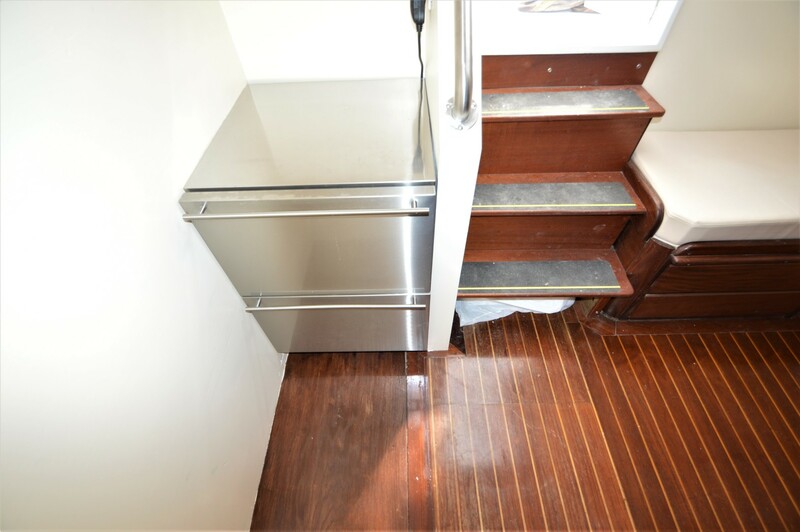 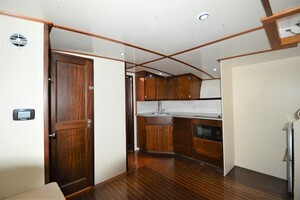 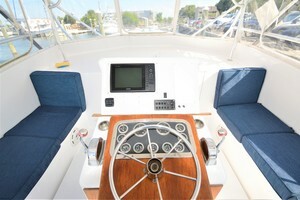 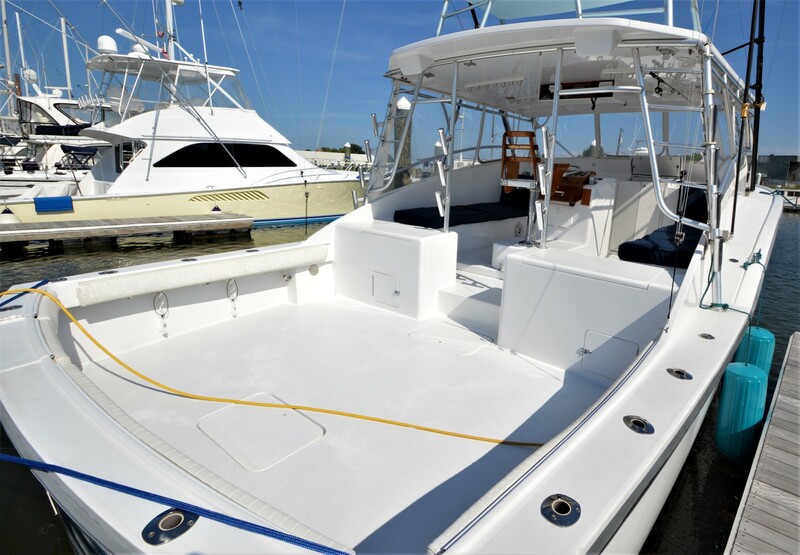 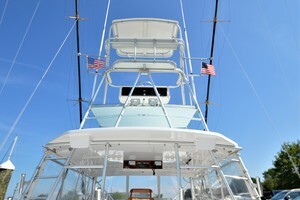 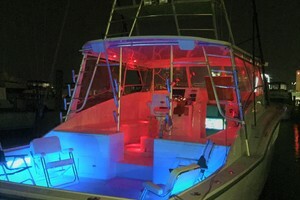 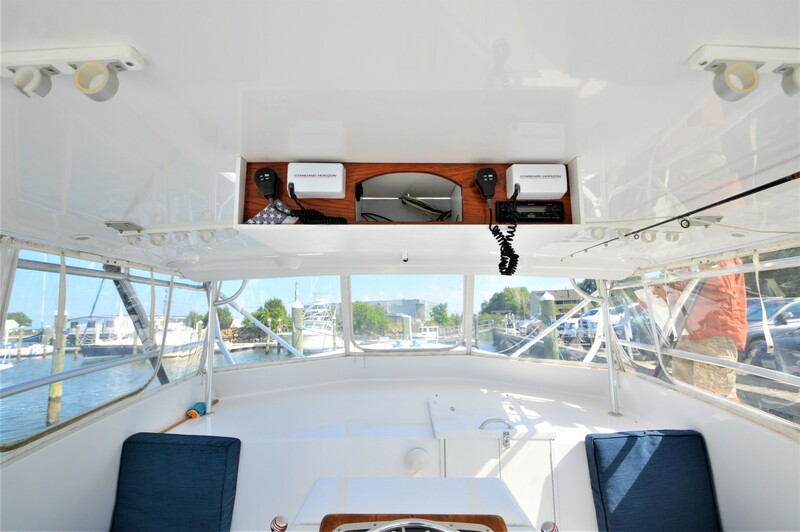 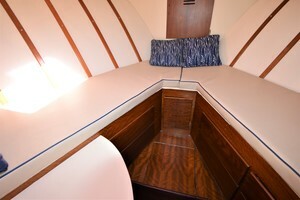 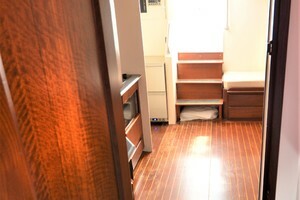 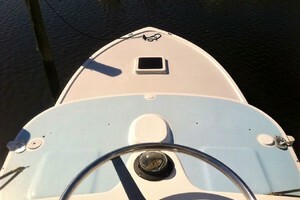 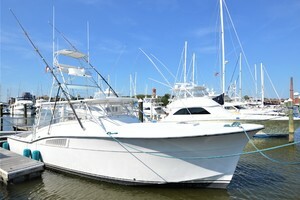 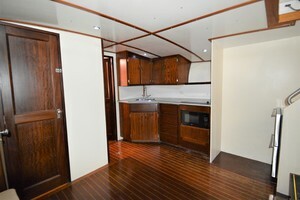 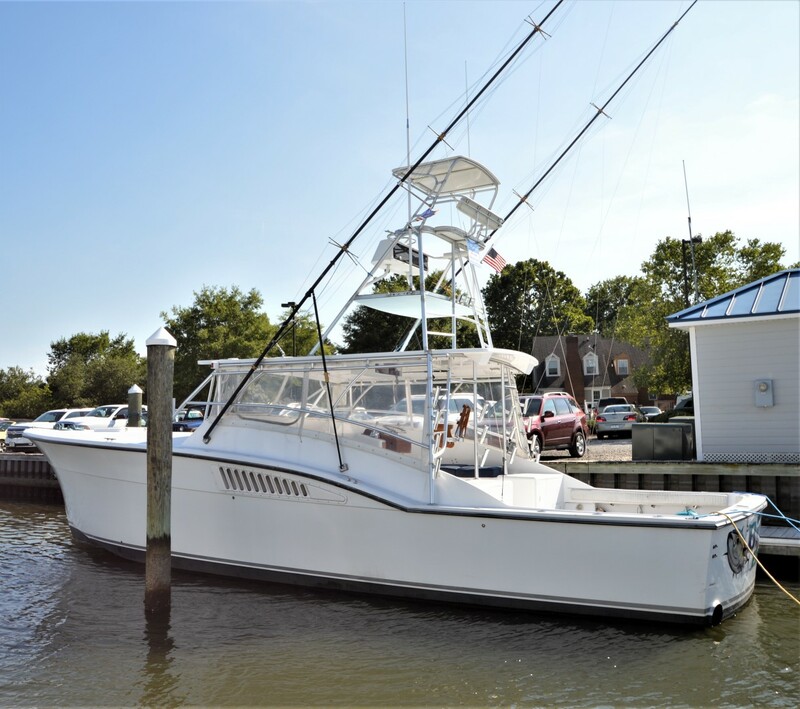 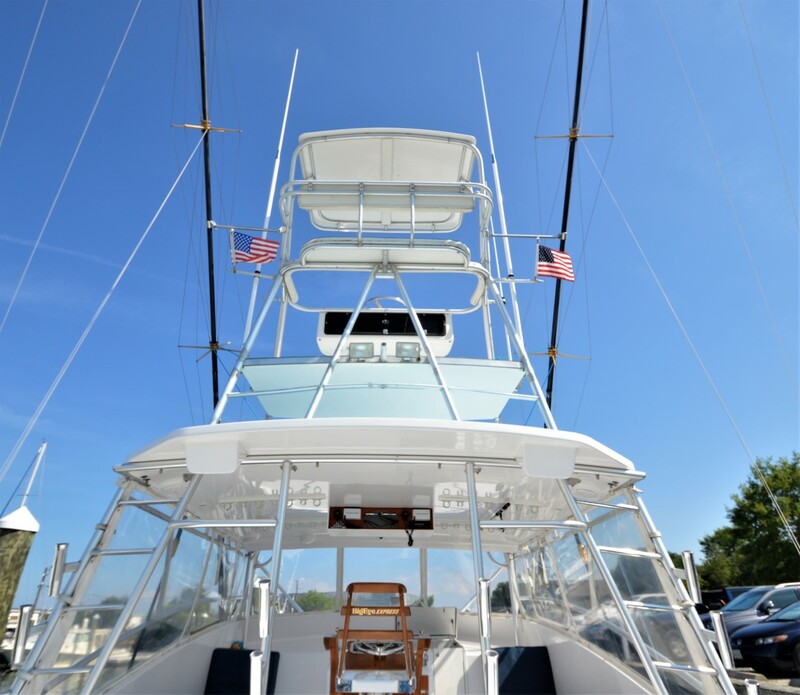 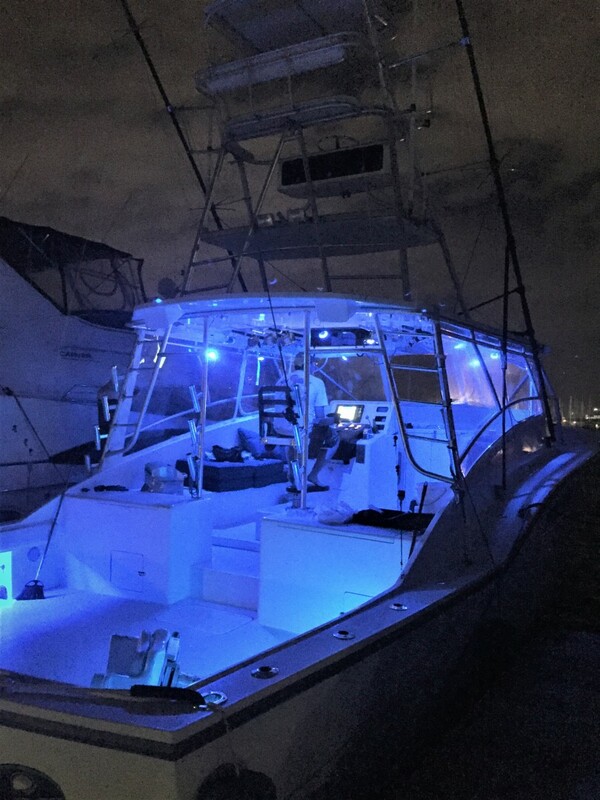 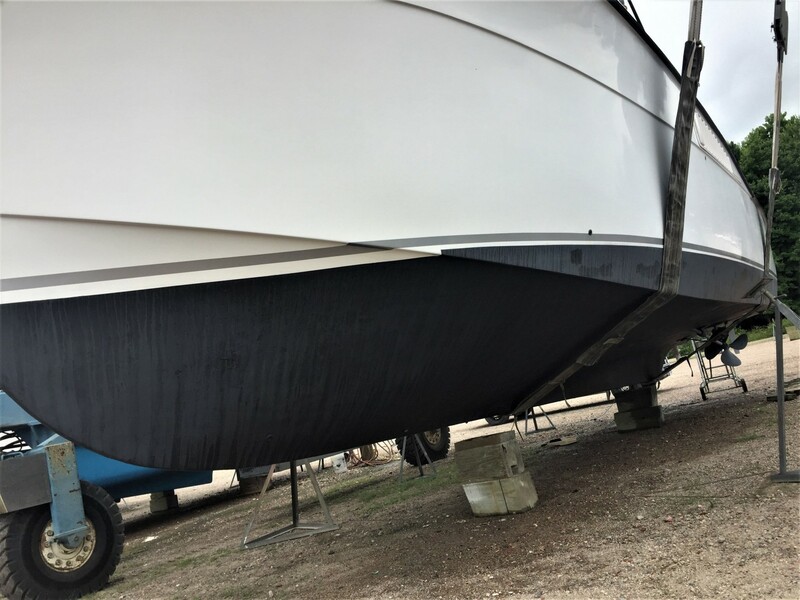 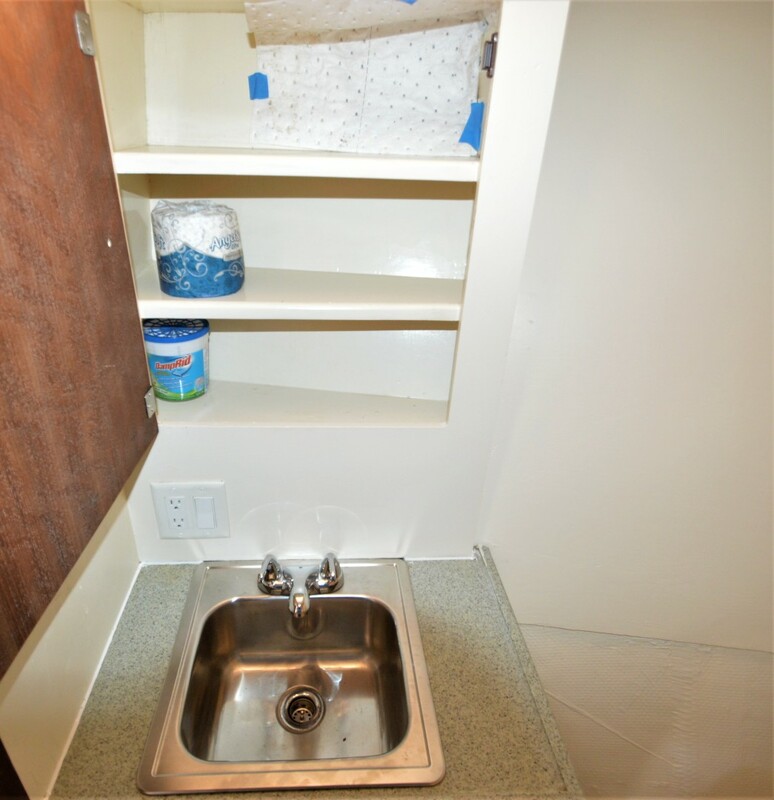 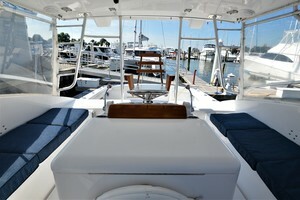 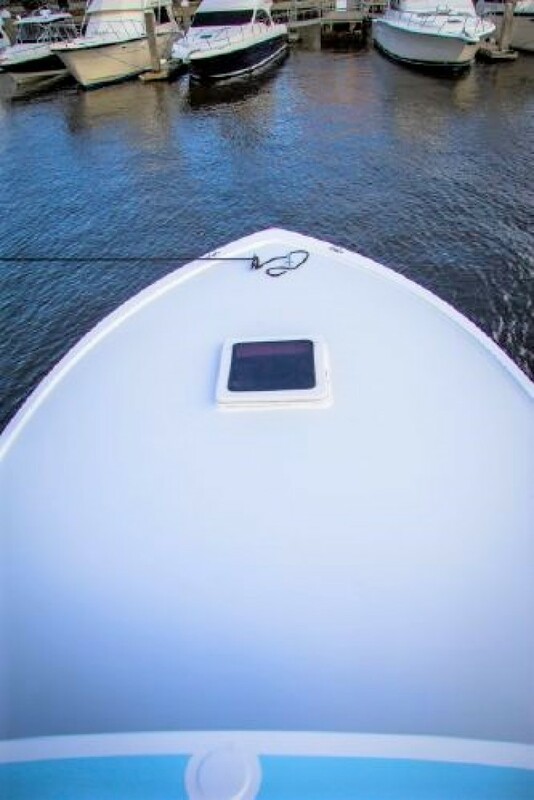 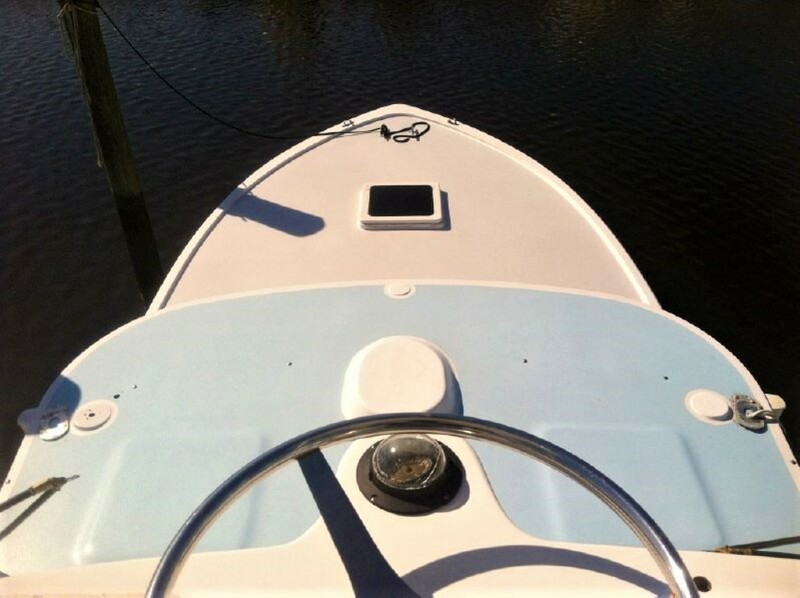 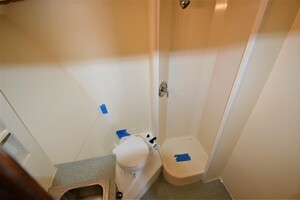 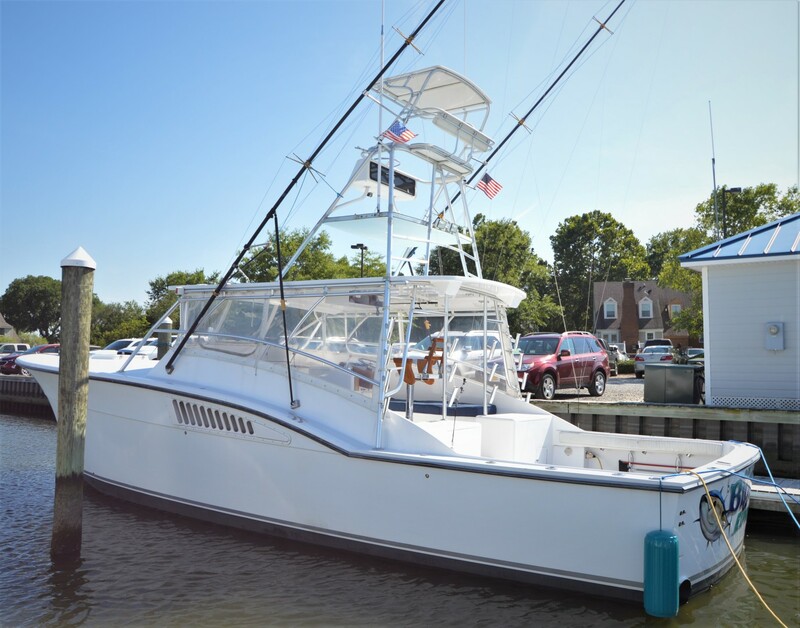 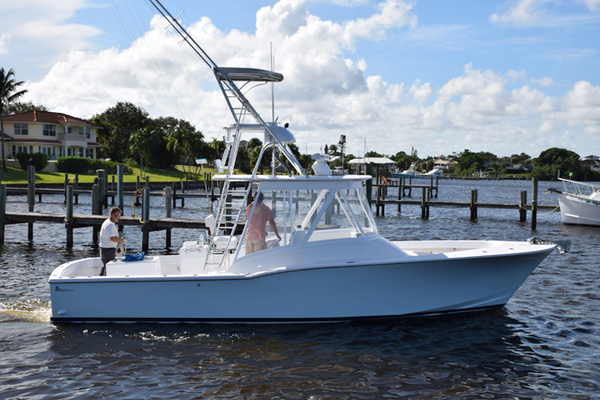 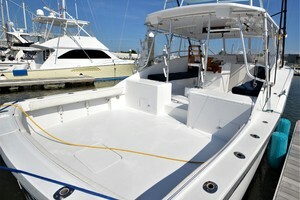 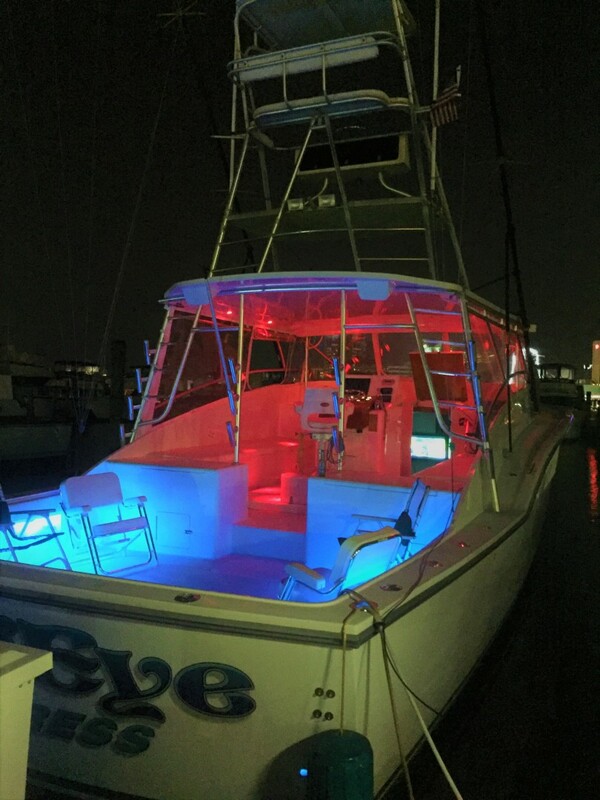 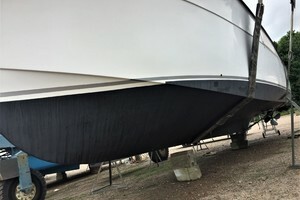 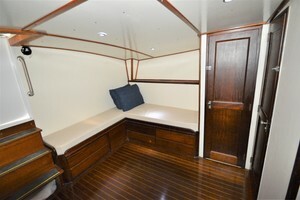 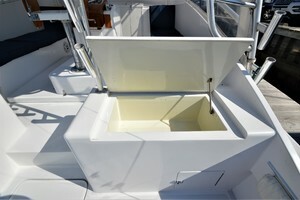 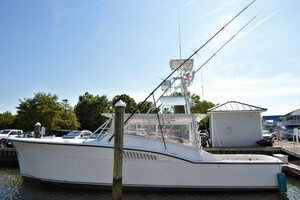 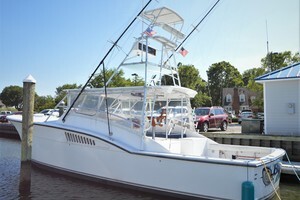 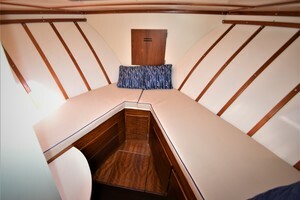 Big Eye Express is custom rebuilt 1969 Hatteras 45 hull. 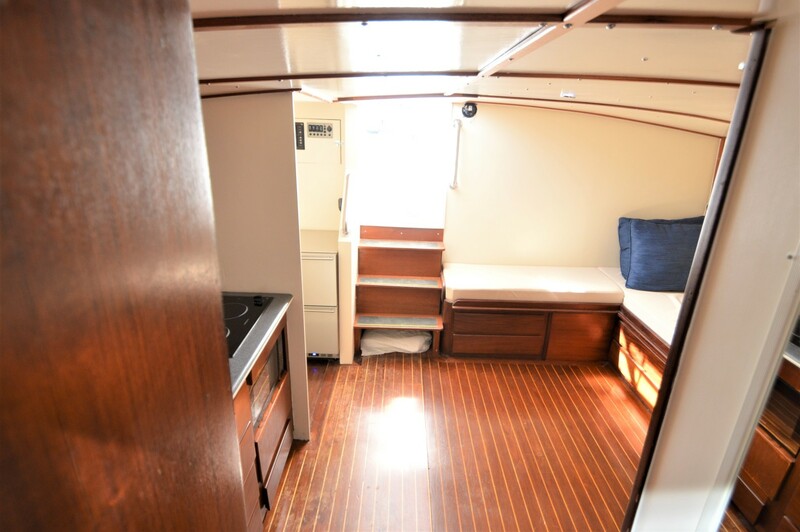 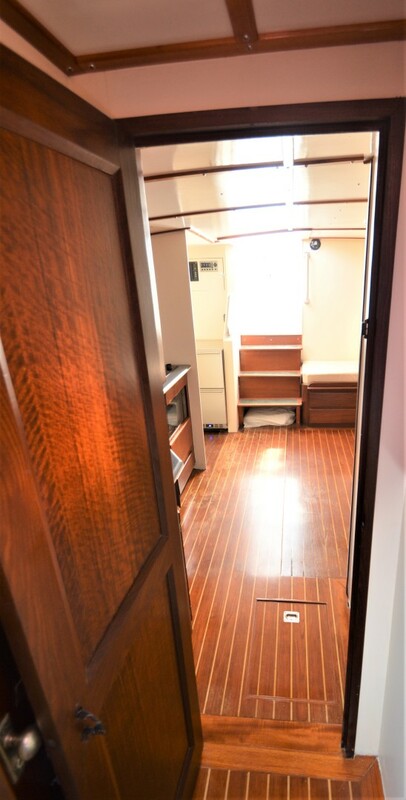 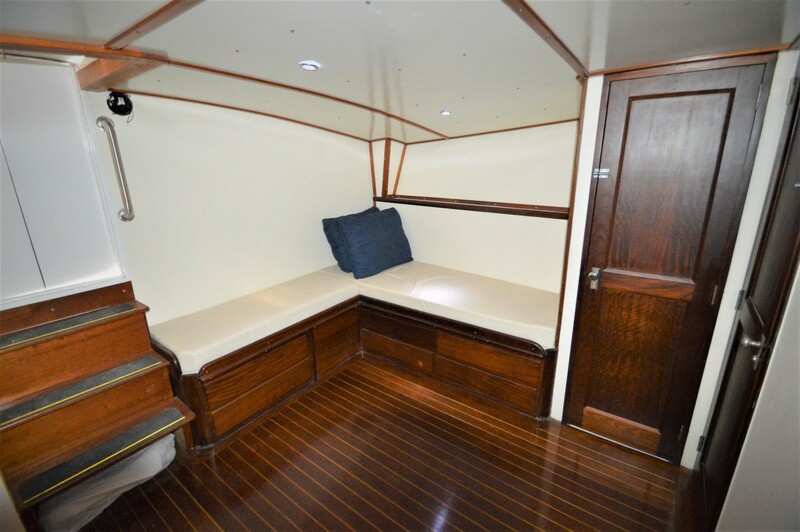 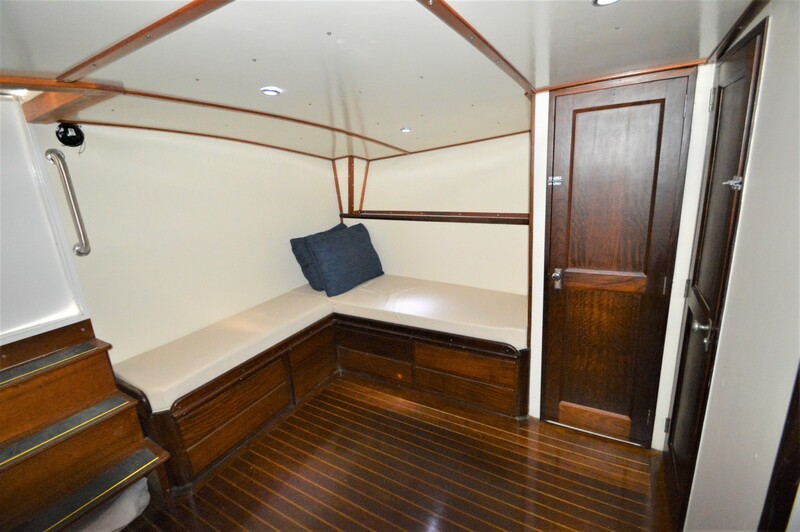 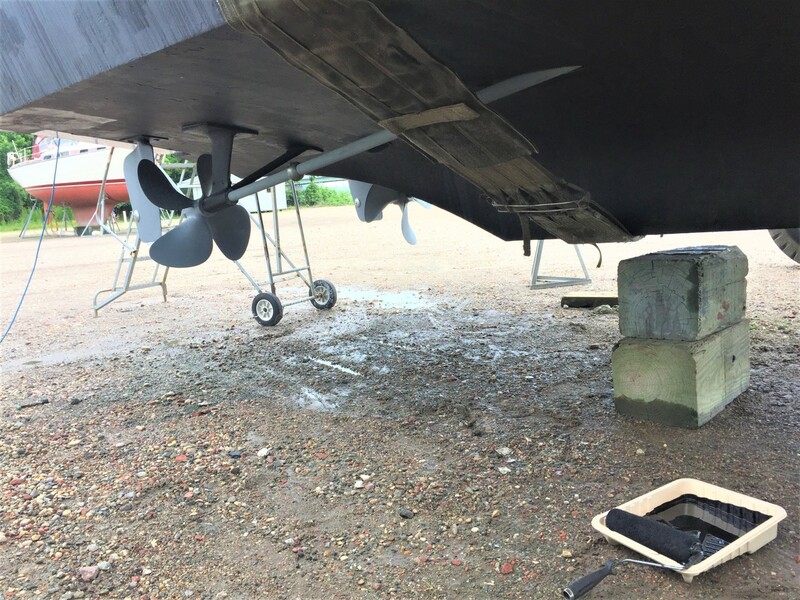 All work was completed between 2011 and 2015 and she was made new all the way from the stringers through the wiring, electronics, cushions, soft goods, etc. 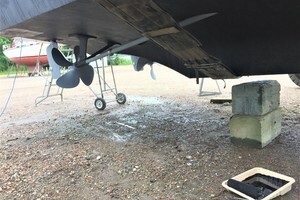 The motors were rebuilt during renovations. 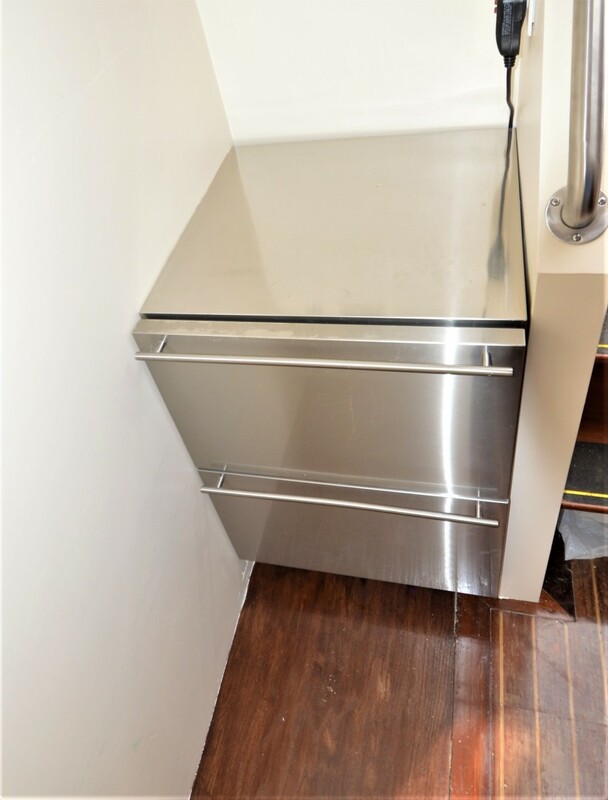 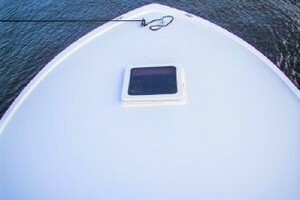 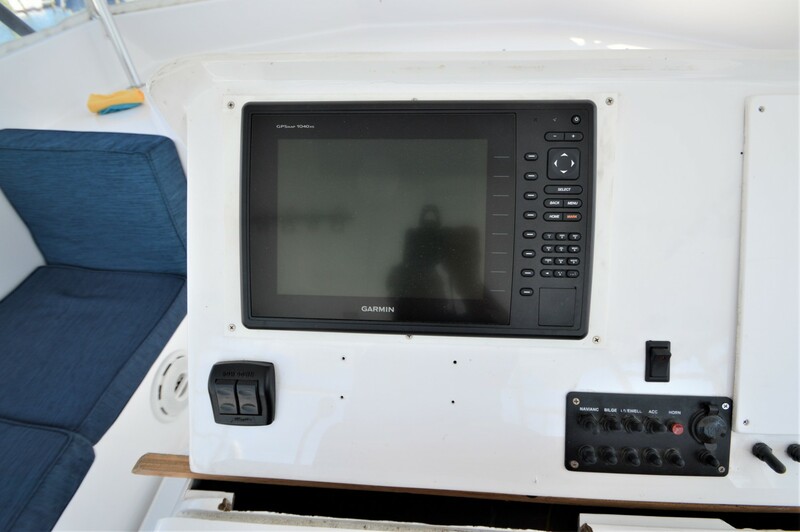 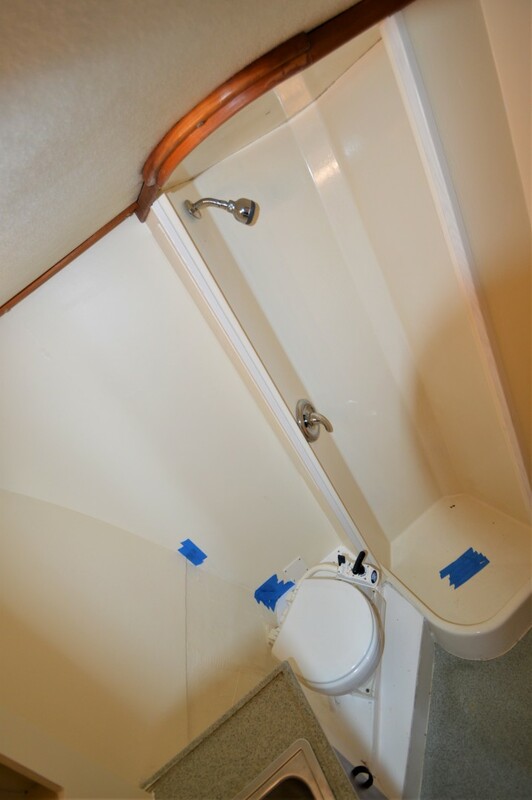 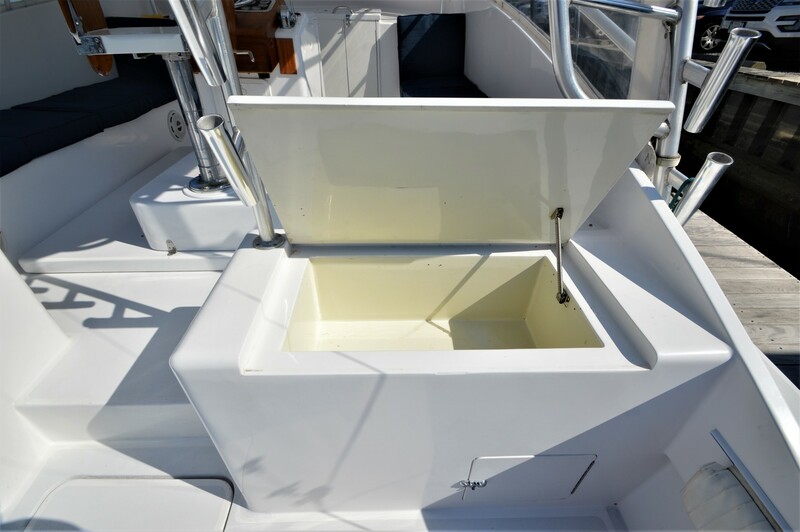 She also has brand new custom built trim tabs. The build list is impressive. 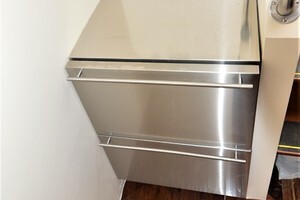 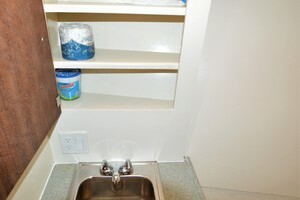 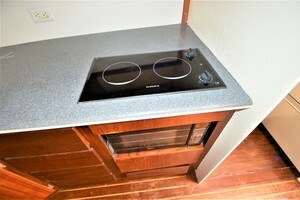 Corian counter tops, teak and holly flooring. 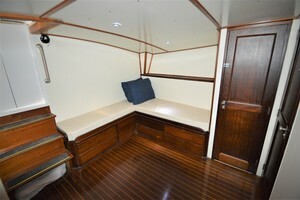 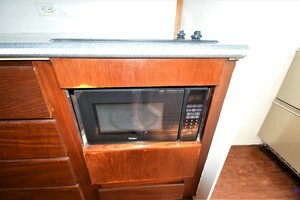 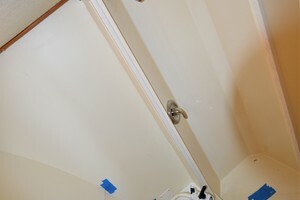 Everything on her is refurbished within the last two to three years.